Hennepin County Library Adds 70-plus More Local Albums to Streaming Platform - Minneapolis Riverfront News - Minneapolis Riverfront Neighborhoods. Music is available at no cost to library users! 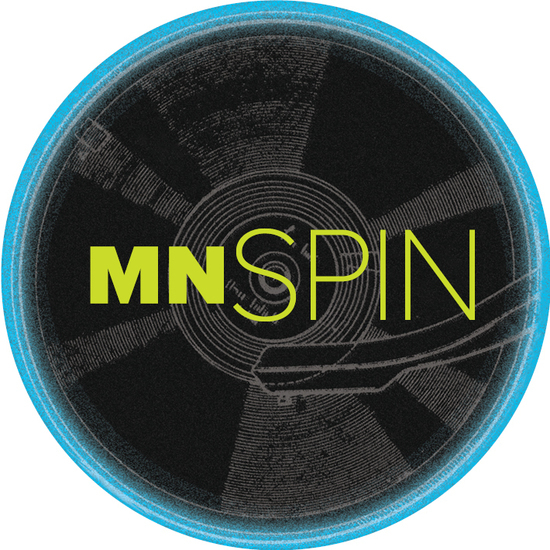 This week, Hennepin County Library is amplifying its online music platform, MnSpin, with more than 70 additional albums by local artists. The new work includes standouts such as Atmosphere and Brother Ali, and brand new acts launching their first records. Added to the 50-plus albums shared last year, the whole curated collection of local artists’ albums is available to library patrons and music seekers worldwide. Inspired by models already cranking on library websites based in places like Seattle, Portland and Nashville, Hennepin County Library staff worked last year with Madison-based MUSICat to create a platform to accept submissions from musicians, and make the tracks available via the library’s website. Since the December launch, library patrons and others have streamed and downloaded more than 20,000 songs. In a musician survey last spring, three-quarters of respondents said that participating in MnSpin had brought more attention to their music. For the latest round, the library worked with seven volunteer curators and three staff members to cull almost 300 contributions down to about 70 additions to the collection. Watkins, a new curator this round, said the picks that made the collection were pretty clear-cut. MnSpin presents opportunities for artists and for the library, he said. Your Hennepin County Library card is a ticket to stream or download music from MnSpin; and music lovers everywhere can discover and stream music created in our hometowns. For decades, Minnesotans have been musical innovators. Hennepin County Library is proud to play a part in spreading the word about new, sometimes undiscovered, and always varied music that is constantly being created in Minnesota. The final MnSpin collection includes, rock, hip-hop, folk, country, R&B, jazz, international music, children’s music and more. Some of the artists who contributed work in 2017 are back again with new albums. The artists being added to MnSpin include some who have been recording and performing in major venues for years, and others who are brand new to the Twin Cities scene. PaviElle French, known by her music fans simply as PaviElle, decided to enter her album, Fear Not, after hearing about MnSpin by word of mouth. It’s important to offer access to music for free to listeners, she said. MnSpin would not be possible without help from the Friends of the Hennepin County Library, the system’s funding partner, which along with other support, provided a $200 per-album stipend for each act. Find the names of the other inaugural artists at MnSpin, or browse from hclib.org/arts-culture. Please contact us for connections to curators and participating musicians. Look for more news on the Hennepin County Library website at hclib.org.